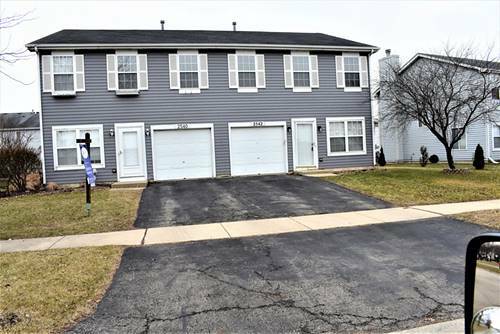 Desirable Windridge Location! 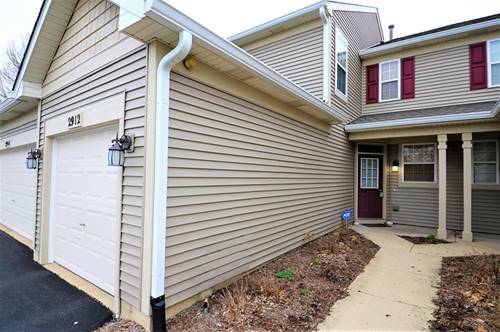 Super Clean, Move In Ready And Features Brand New Carpet! ! Comfortable And Light Filled Living & Dining Space. 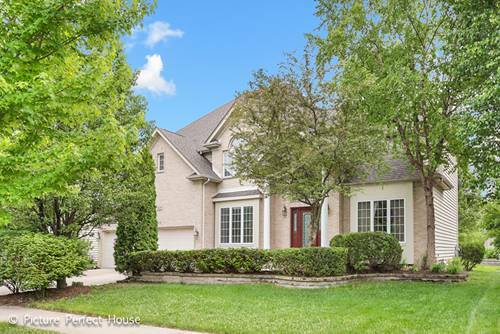 Vaulted Dining Area Overlooks Patio And Spacious, Quiet And Lush Green Yard. Master Suite Features Walk-in Closet. Garage Features Plenty Of Built-in Storage. Brand New Roof And New Siding By End Of 2018. 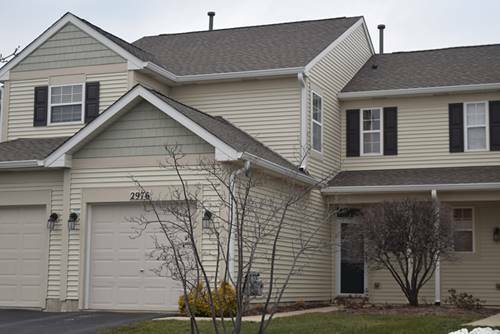 Close Proximity To Naperville Crossings, Abundant Shopping, Dining & Entertainment. 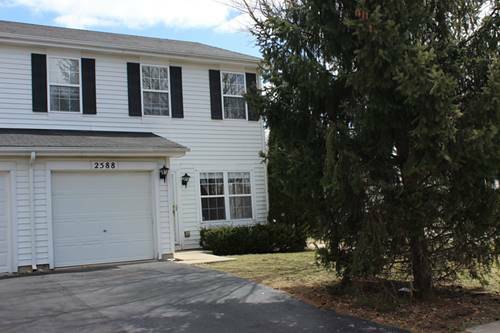 Walkable To 95th Street Library, Elementary School & Nvhs. 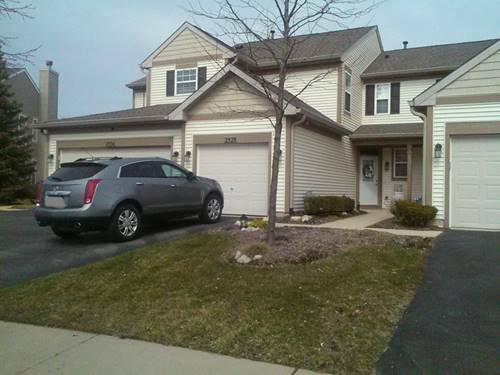 Close By To Springbrook Prairie Preserve Path, Dog Park, Springbrook Golf Course. 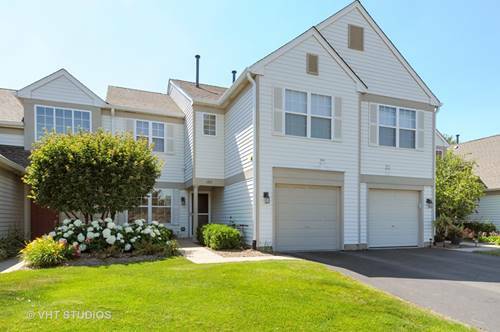 5 Miles To Rt 59 Metra, 6 Miles To I88, 2.5 Miles To Downtown Naperville! 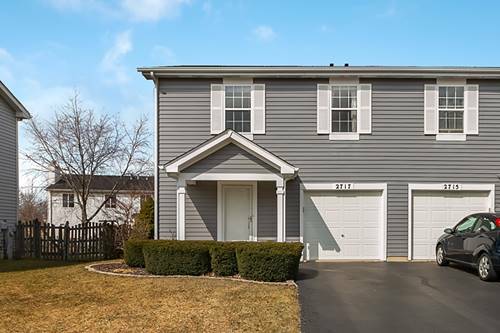 For more information about 2603 Cedar Glade Unit 103, Naperville, IL 60564 contact Urban Real Estate.